Helping you navigate through retirement in today's difficult and ever changing markets with a holistic investment philosophy. Click here for access to the Blueleaf website. 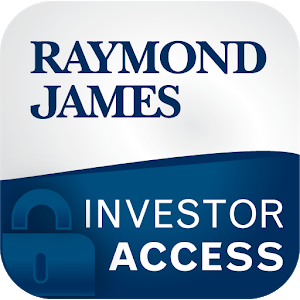 Click here for access to the RJ site.